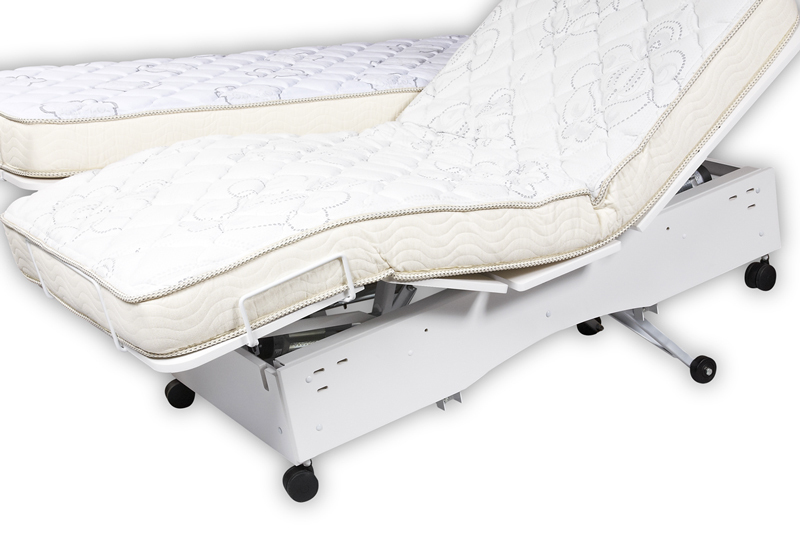 Looking for an adjustable twin hospital bed? 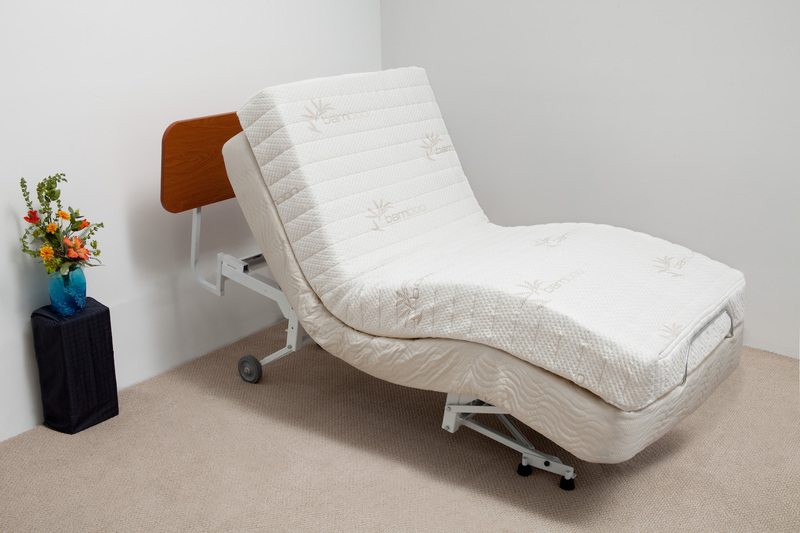 All our hospital bed models are available in twin size. 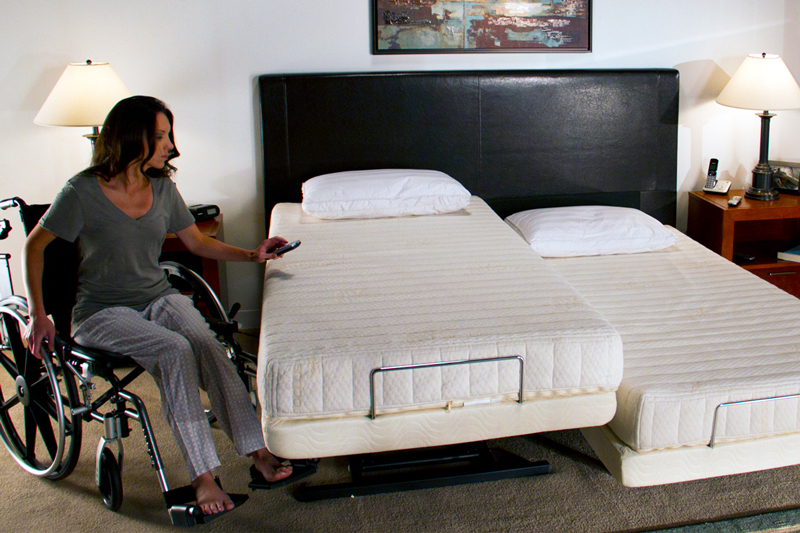 The Supernal® line comes with an extra long (80″) frame and our Rehab line offers the extra long frame and a super long (84″) frame. 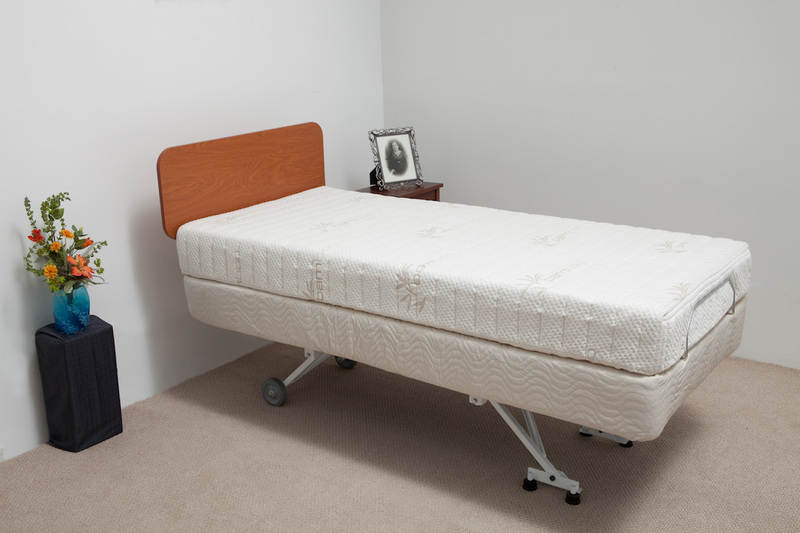 The twin size bed is perfect for children or for rooms with limited space.